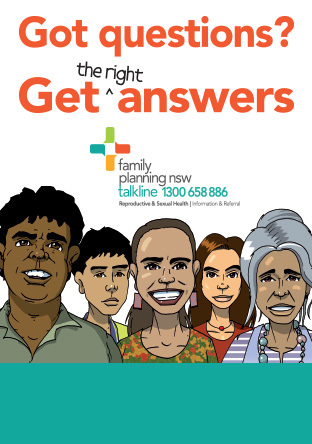 Family Planning NSW celebrated 90 years as the State’s leading provider of reproductive and sexual health services at Family Planning: The Next Generation Conference on Thursday 4 and Friday 5 November 2016 at the Sheraton on the Park Hotel Sydney. A diverse range of speakers focussed on issues and innovations that will push boundaries and drive family planning in Australia and internationally in the future, ensuring that the organisation is ready to rise to the challenges it will face heading towards 100 years. The Family Planning NSW 90th Anniversary Gala Dinner was a wonderful opportunity for the organisation to celebrate our extraordinary history and raise critical funds for our international capacity building program in the Pacific. This program makes a tangible difference to families and communities in the Solomon Islands, Papua New Guinea, Fiji, Timor-Leste, Vanuatu and other Pacific Island nations.